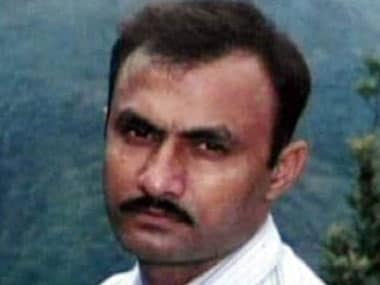 With two more witnesses denying parts of their earlier statements recorded 13 years ago, 35 of 53 witnesses called so far have been declared hostile in the trial on the alleged fake encounter of Sohrabuddin Sheikh, according to media reports. On Monday, two of three ‘panch’ witnesses in the 2005 case were declared hostile after they failed to identify accessories seized before them from the Sheikh's body before it was taken for autopsy, The Asian Age reported. Sheikh was killed in an alleged fake encounter near Gandhinagar, after which his wife Kausar Bi disappeared and was believed to have been killed. Police in Gujarat’s Banaskantha district allegedly killed Tulsi Prajapati, Sheikh's aide and a key eyewitness to the encounter, in December 2006. Of the 38 persons named by the CBI as accused, 15, including senior IPS officers DG Vanzara, Pandian, Dinesh MN, and BJP president Amit Shah, were discharged by the CBI court in Mumbai between August 2016 and September 2017. In February, a roadside hotel owner, failing to support the prosecution's case, was declared hostile, joining a series of other witnessed who retracted their statements. Since 29 November 2017, when the CBI examined its first witness in the case, dozens of eyewitnesses who gave statements to investigators earlier, have said they never saw Sheikh with Kausar Bi and Prajapati being abducted from a bus in November 2005. These include Misbah Hyder, who was driving the bus on which Sheikh was allegedly travelling. Hyder had earlier claimed that an SUV had stopped the bus and the police had taken away three persons, but now denies such an incident had taken place. Another eyewitness, Amit Sharad Apte, who was also travelling on the same bus, retracted his earlier statement in which he said he saw Sheikh, his wife and Prajapati. On 12 February, after two more witnesses had turned hostile, the Bombay High Court sought to know from the CBI the steps it was taking to ensure that the witnesses were able to testify “fearlessly”. The high court posed the question to CBI after noting that several of the witnesses in the case examined by a special court had turned hostile, and maintained that the premier investigative agency can’t be a “silent spectator”. "Is it not the CBI’s responsibility to ensure that its witnesses are protected so that they can depose against the accused fearlessly?" the court asked. "Considering that several witnesses have turned hostile before the special CBI court, are you providing any protection to them? Your responsibility does not end simply at filing the chargesheet. It is your duty to protect your witnesses," the bench said. 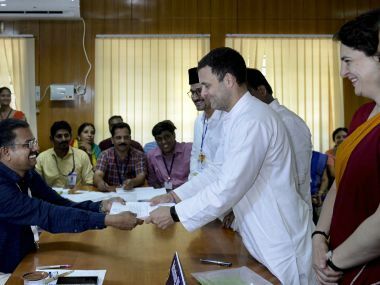 The observations came while the court was hearing an appeal filed by the CBI challenging the discharge of former Gujarat IPS officer NK Amin, one of the 15 accused discharged in the case by the special court. The CBI charged Amin with being a part of the conspiracy to kill Sheikh, Kausar Bi and Prajapati. On 29 November, as CBI began its examination of eyewitnesses, a defence advocate moved an application seeking to ban the media from reporting the case, The Indian Express reported. The court passed an order the same day, restraining the media from reporting the case "till further orders". Such an order could be issued only in rare cases, and for a limited period of time, the court said. Mohite-Dere said mere apprehension of sensationalism by the accused was not a sufficient ground for issuing such gag orders. A week ago, a batch of petitions challenging the discharge of senior IPS officers in the fake encounter case was assigned to a new single-judge bench of the Bombay High Court, three weeks after a judge started day-to-day hearing on the matter. A notice published on the high court website this evening said that Mohite-Dere, who was dealing with the petitions, will no longer hear criminal revision applications. Apart from her, the assignment of cases of some other judges was also changed. 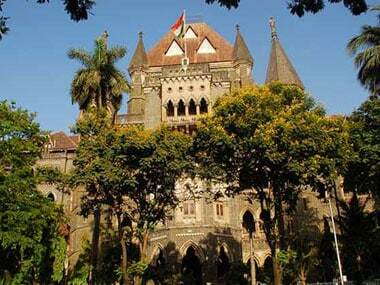 Mohite-Dere will now hear matters concerning anticipatory bail applications, while Justice NW Sambre will deal with all criminal revision applications, the notice said. During the course of the hearing, Mohite-Dere had made sharp observations about the CBI, saying the court was not getting enough help from the agency, in addition to overturning the trial court's gag order. 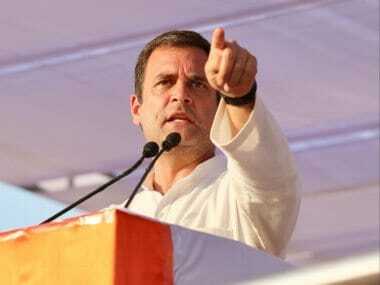 Congress president Rahul Gandhi raked up the faked encounter case two days later, saying it has claimed yet another judge. The Sohrabuddin case claims yet another Judge. Justice Revati Dere, who challenged the CBI has been removed. Judge J T Utpat, asked Amit Shah to appear and was removed. He also referred to the issue of death of CBI judge BH Loya, who was earlier hearing the case and used the hashtag "#HowDidLoyaDie?" in his tweet.